Midnight Sun experimented with an idea of transfering a nature-phenomenon in real-time via technology to another location and medium. 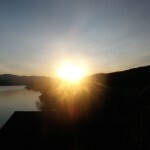 A live-stream of midnight sun from Kilpisjärvi, Lapland, Finland was transmitted onto the Ars Electronica building façade in Linz, Austria during two week period in the summer 2009. 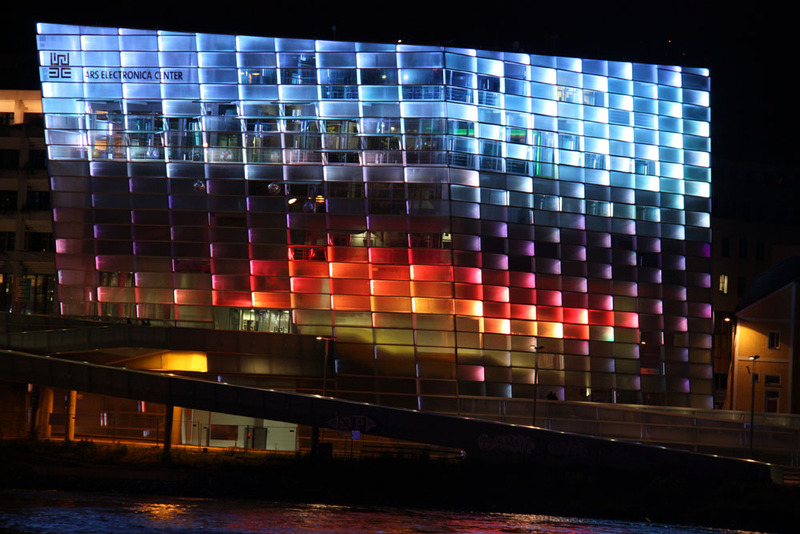 The project was realized in cooperation with 80 + 1 A Journey Around the World-project; Ars Electronica Centre's input into the Linz City European Capital of Culture 2009. The other collaborating partners were Finnish Bioart Society and Kilpisjärvi Biological Station of Helsinki University. LAURA BELOFF; ERICH BERGER; ANU OSVA in collaboration with the Finnish Bioart Society, the Ars Electronica Center and the Kilpisjärvi Biological Station (Helsinki University). Produced 2009.